Childhood obesity hurts. It's avoidable and unnecessary. Hypnosis Connection has the solution. In 1971 the number of children in America suffering type 2 diabetes was zero. Medical science believed children were immune to the disease. Today, more than 57,000 kids have type 2 diabetes. Truly an American shame. The problem occurs because in the 1970s food companies dramatically reduced fat content in food, leaving it tasteless and barely palatable. Sugar and sodium were used to replace fat for improved taste. America's overweight epidemic is a mirror reflection of these changes. Our nation's weight gain began in the '70s and today the majority of people in the U.S. suffer excessive weight issues. More simply, the food we eat combined with reduced physical activity has created a corpulent environment making it virtually impossible for our children to escape unscathed. Seventy-five percent (75%) of children who are overweight by age 18 remain overweight for life. Foods like soda, sweets and fast food are major contributors to the problem and must be dramatically reduced in a child's diet if health, fitness and longevity are desired. Helping your child lose weight and keep it off is an uphill battle that begins with setting a good example, purchasing and preparing healthy meals. Most importantly, supervising children's increased physical activity and physical dependency on sugar-laden, addictive food. Sugar and cocaine have similar addictive effects on the mind and body. The more sugar you eat, the hungrier you get, the more sugar you want. All processed through the liver creating insulin which stores those calories as fat. Of course, many processed foods contain one form of sugar or another. This is the primary reason our children are suffering weight related diseases at such an early age. Children are extremely susceptible to hypnotic suggestion. Kids can be influenced to think differently about food but most importantly about themselves. The side benefits of a young person losing weight safely and comfortably include improved self-esteem, self-confidence, improved physical appearance and mobility. Protect your child. Start by scheduling a free no-obligation hypnotic screening for you and your child. 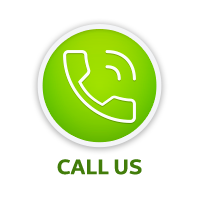 Give us a call and we will be happy to evaluate your child's unique situation. A parent or guardian must be present at each scheduled hypnosis session for children under 18 years old. Kids are America's treasure. Our nation depends on them for our future. Data exists suggesting the current young generation will be the first in American history to have shorter life spans than their parents. Hypnosis Connection is committed to doing everything we can to halt this chronic epidemic that is consuming young lives. Please help us. Call (239) 322-4586. Let's all get involved. Treatment of obesity requires physician referral. We will be happy to discuss your child's problem or meet with your physician if necessary upon request. 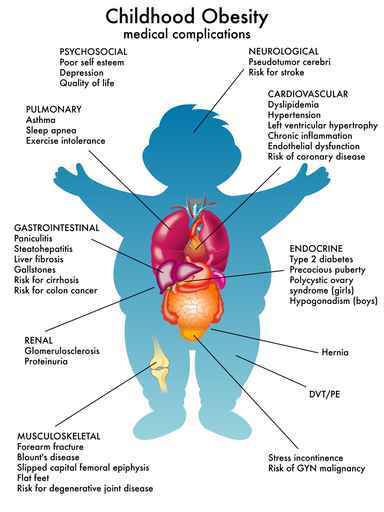 Childhood obesity may reduce life span. Seventy percent (70%) of obese children have at least one risk factor for heart disease. Only 2% of U.S. children eat a healthy diet according to the U.S. Department of Agriculture's diet recommendations. Fifty-two percent (52%) of obese children are at risk for asthma. Fifty-seven thousand (57,000) kids have diabetes. Forty-five percent (45%) of kids with diabetes have type 2 diabetes due to excessive weight. Twenty-five percent (25%) of U.S. children do not participate in any physical activity on a daily basis. Obese children miss four times more school than a child of normal weight. BONUS OFFER — Generational obesity is the source of many children's overweight problem. Learned behavior handed down from one generation to the next. Hypnosis Connection offers a solution. When overweight parents enroll in our weight loss program, the child's fee is reduced 50%.